The Carat Progresso is a very quiet tyre produced by Fulda, allowing you to enjoy your journeys more than ever before. 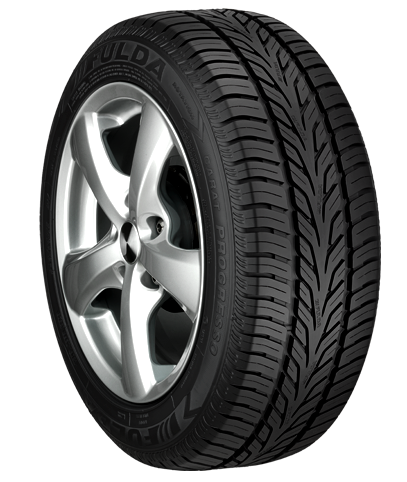 Reducing road noise is one of the goal faced by all tyre manufacturers and Fulda have done exceptionally well with this option. You’ll still enjoy great levels of grip in wet and dry conditions, with a groove designed to resist aquaplaning. The confidence you’ll have from using this tyre is incredibly and every journey is much more fun. Don’t miss out on Carat Progresso tyres from Fulda.